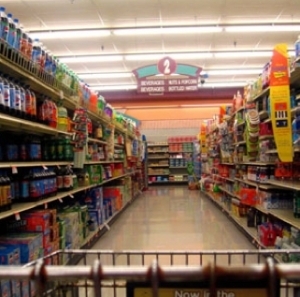 What's In-Store for Grocery Stores? The top trends to watch for in 2016. Claims were challenged by Method Products.